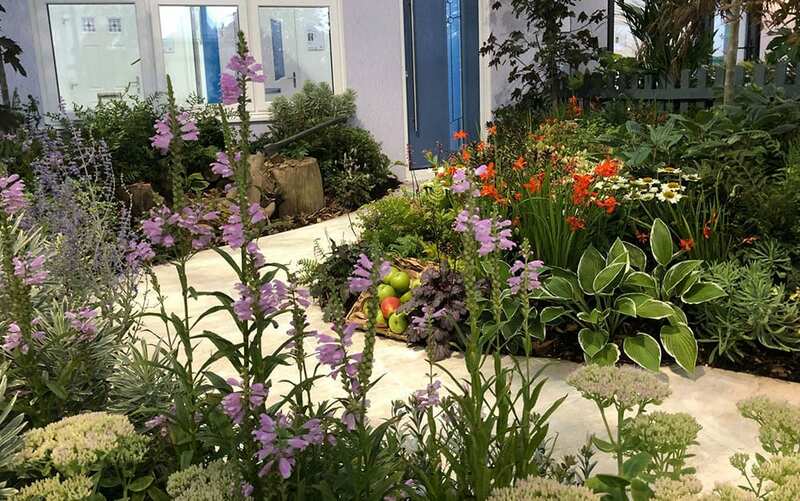 Every August, I delight in visiting the marvellous Southport Flower Show. 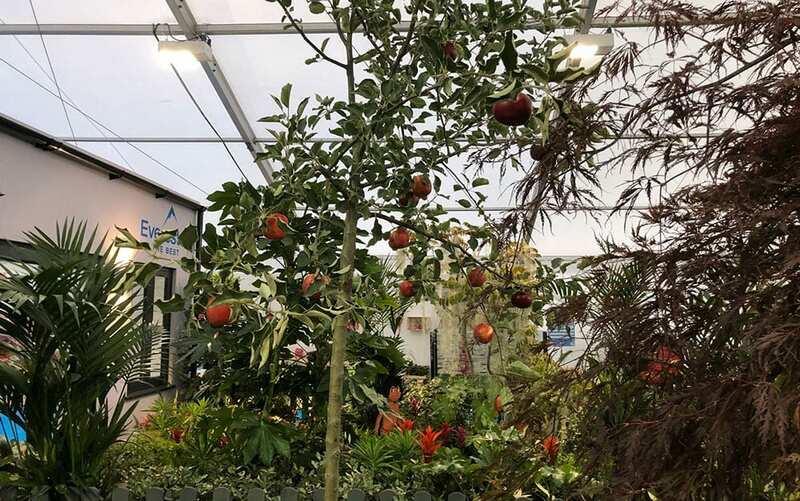 The show is always jam-packed full of incredible floral displays, impressive show gardens, wonderful garden gadgets, live cook ups by the nation’s best chefs and there’s always a few fun-filled surprises too. This year, I’ve designed some garden displays that tie in with the show’s ‘once upon a time’ theme and boy have I had fun creating them. I’m also speaking at the show’s Celebrity Theatre sponsored by Everest. Read on for more details of both. The show runs right up until Sunday, so get your hands on some tickets and come and say hi to me while you’re there! 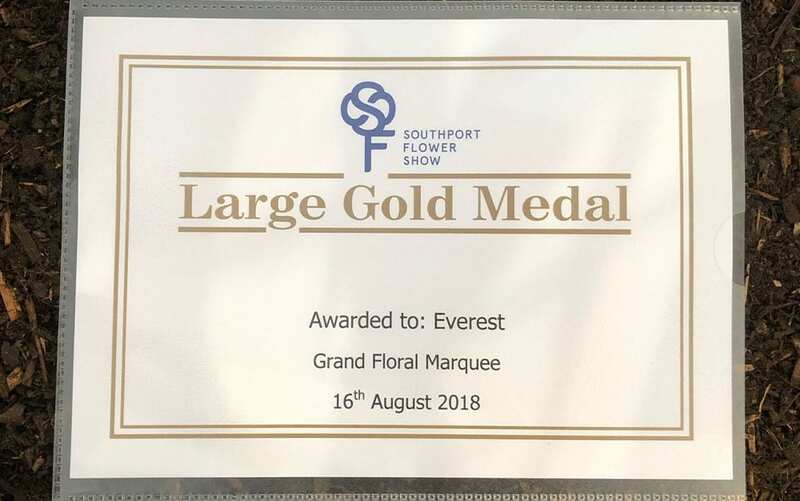 I am positively over the moon to announce that the judges at Southport Flower Show have just today awarded a Large Gold Medal to Everest for the two garden displays that I’ve designed and built on their behalf at the show this year. Here’s a bit more about each of them and my thinking behind each one, along with some pictures that I took of them today before the judging commenced. 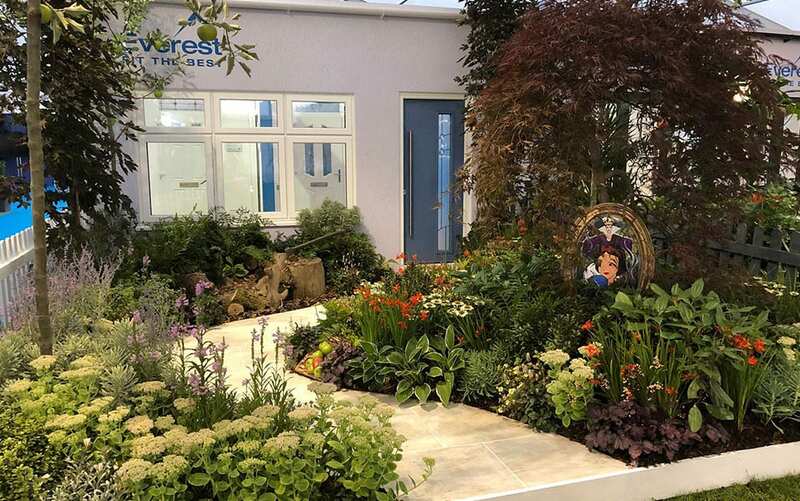 This garden aims to capture the magical essence of the forest in which Snow White found herself after escaping from her evil stepmother. 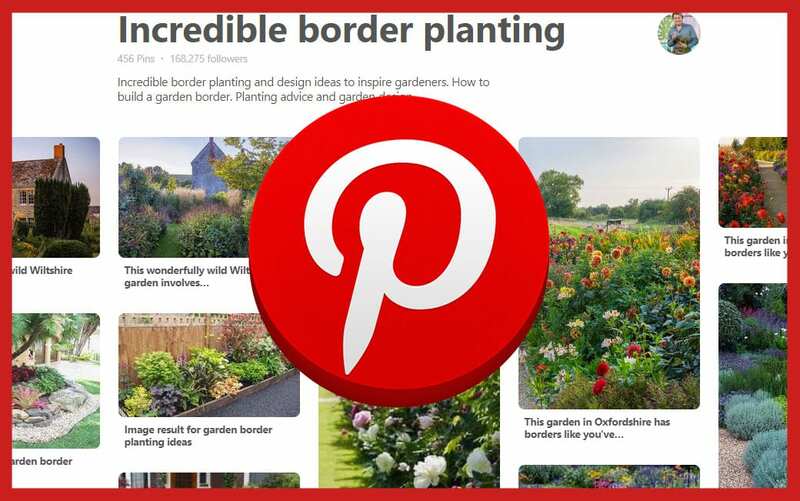 The garden is full of lush green ferns and informal planting to give a natural woodland feel. Within the garden is a large apple tree, bearing apples which stand in for the poisoned apple that the evil queen gave to Snow White, thus casting her into a deep sleep. To the right of the display stands a mirror, representing the ‘mirror, mirror on the wall’ that foretold who was ‘the fairest of them all,’ complete with pictures of Snow White and her evil stepmother. 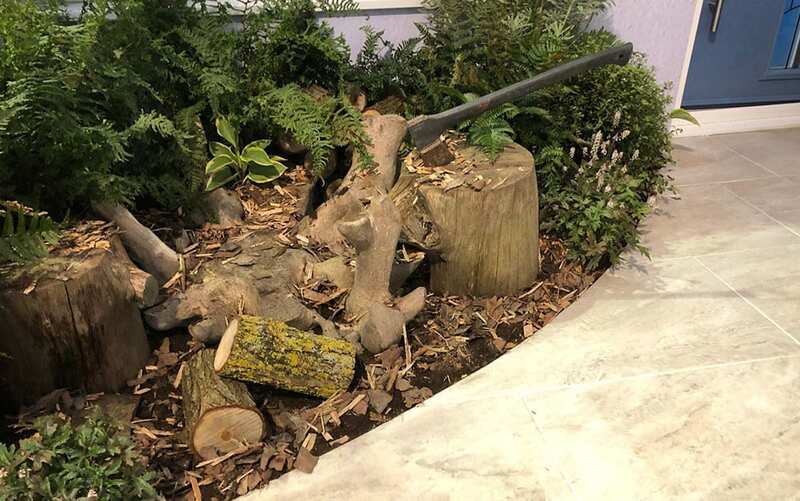 To the left, a woodcutter’s axe can be seen embedded in a block of wood, representing the kind woodcutter who let Snow White escape into the wood. A brilliant white, curved Pavestone path leads you from the show frontage through the garden to its Everest front door. The path colouration represents the porcelain skin of Snow White, while its curvature gives a meandering woodland walk feel. Taken together, all of these elements evoke the feeling of being in the midst of Snow White’s fairy tale. 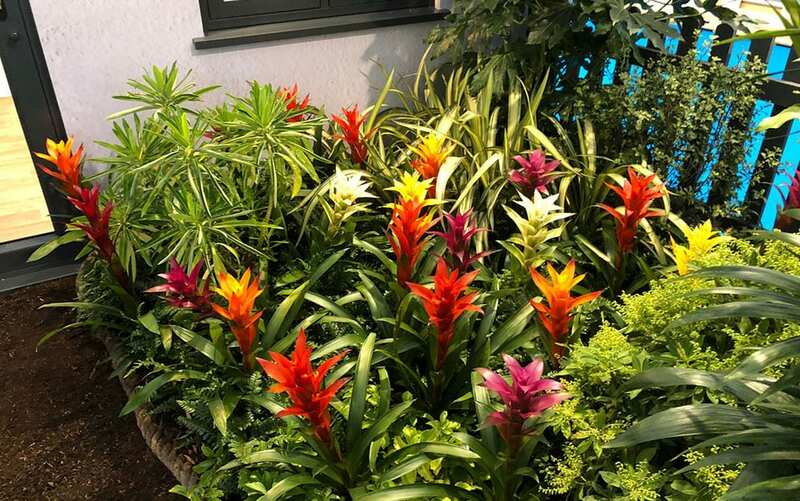 This garden evokes the spirit and passion of the jungle in which the story of The Jungle Book unfolds. 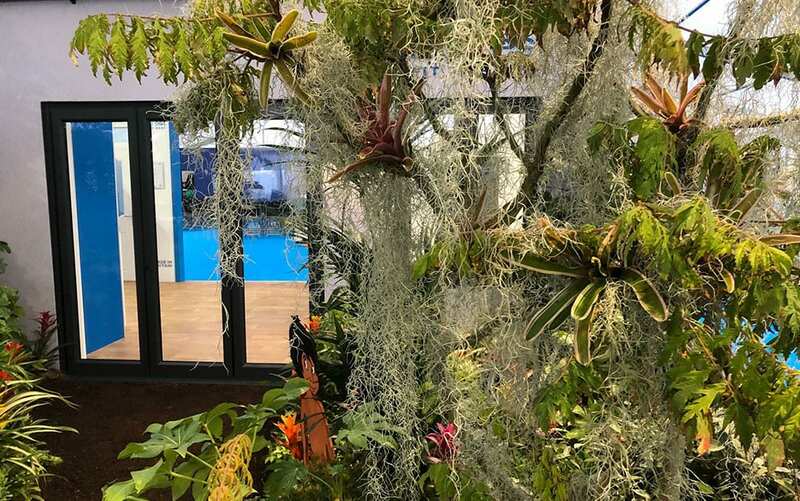 Palm trees and exotic Tillandsia (Spanish moss) create a vibrant jungle feel and the floor brims with the tropical colour of Guzmanias and Neoregelias. 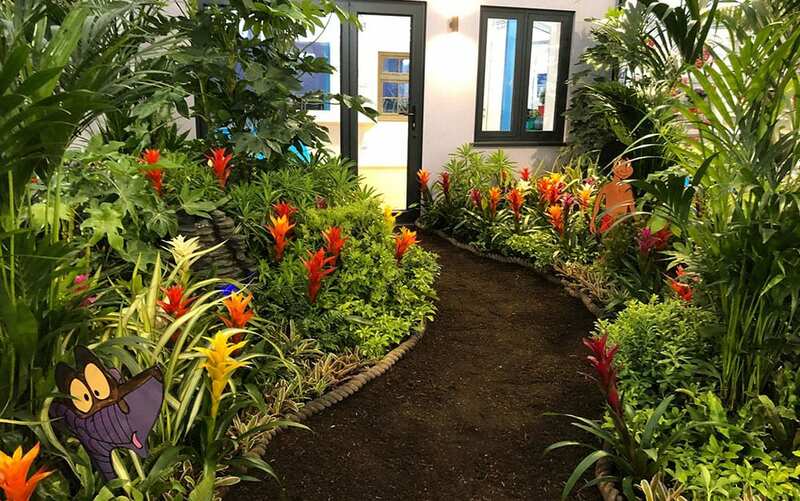 The garden display gives a sense of the feelings that Mowgli would have felt when walking through this imposing environment for the first time. Mowgli himself can be seen nestled in amongst the planting on the right hand side of the display, while the snake, Kaa, lurks in the undergrowth on the opposite side. 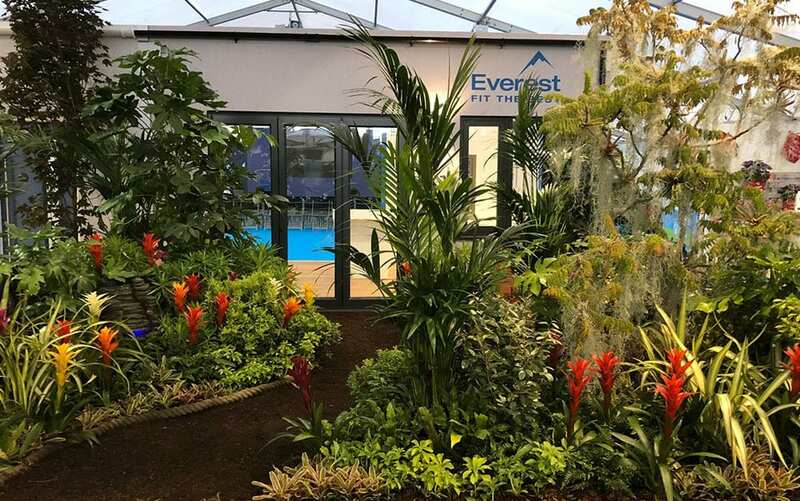 A natural-feel bark path lined with Tarzan-style rope swings through the garden to the Everest front door. All of this comes together to give a fairy tale front garden in which you would have only the bare necessities of life. 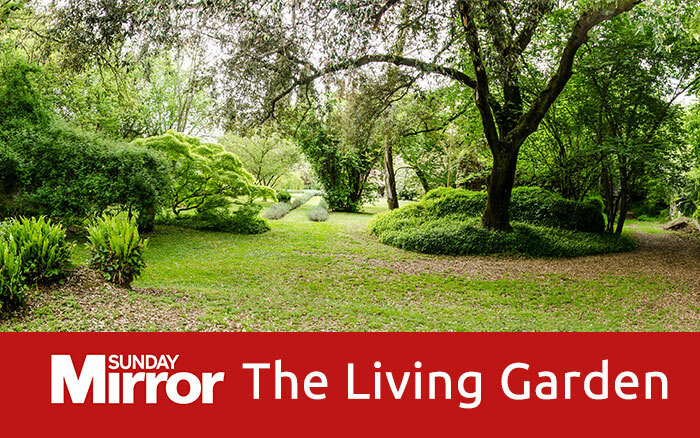 This year, I’m giving a talk entitled ‘The Living Garden,’ in which I share my passion for the garden and the wildlife that resides within it. From insects to amphibians, mammals to micro-organisms, our gardens are teaming with life. I am taking my audiences on a journey of discovery to find out more about the secret life of our gardens and their amazing inhabitants. Join me in the Celebrity Theatre to find out more! I’m speaking on Fri 17th Aug at 12pm, 2pm, 4pm & 5pm, Sat 18th Aug at 5pm & Sun 19th Aug at 3pm. 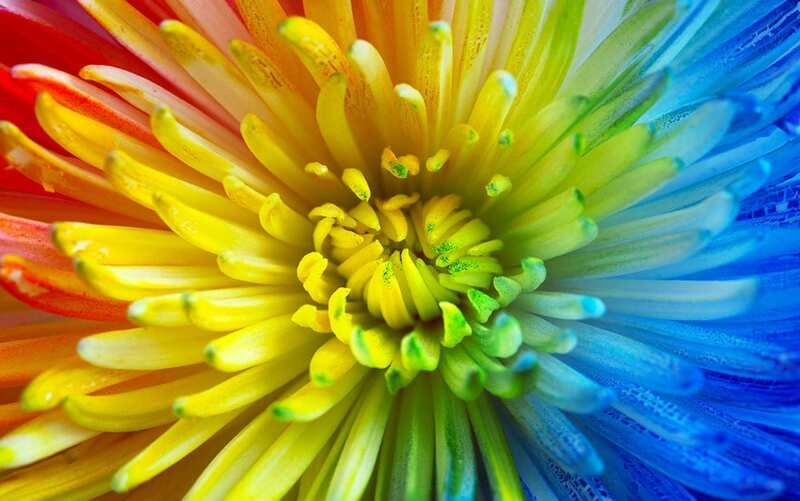 So come along to the marvellous Southport Flower Show this year and have a marvellous day out with the family. I hope to see you there!